Pe Dro is a mad music lover! He started to play twenty years ago in the bars and clubs of his hometown in Spain. 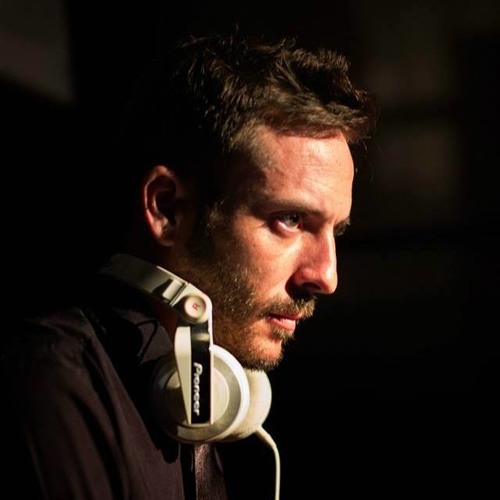 In the early days of DJing in the mid-nineties, he was initially influenced by the first releases of Breakbeat, but quickly jumped directly into early Detroit Techno and Electro. Actually playing diverse styles like Nu Disco, Deep House or Tech House. In 2000, he decided to move to Barcelona to become a sound engineer, following his passion for both music and technology. Always accompanied by the music he loved, Pe Dro worked in film, TV, theater, fashion, live music shows and still managed to squeeze in time in his recording studio. After twelve years, he decided to tour through Asia looking for new challenges and experiences. In his first year, he has been performing in top venues in Vietnam beside international artists. It hasn’t taken long for Pe Dro to become a well-known name in the clubbing circuit. His explosive sets, combining his Techno past influences with the deepest and emotive sounds from the present, has gained him a strong following in the expat community and with local Vietnamese partygoers alike. During last year, he did warm up sets for Henry Saiz, NT89 or Sebastian Gamboa just to mention few.